I was extremely pleased with this book. 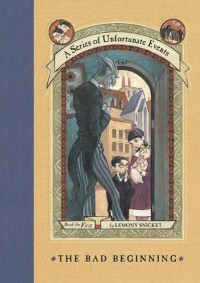 I knew from other people that Lemony Snicket had a sort of dark humour and I really enjoyed his writing style. I hope that the rest of the books in this series are as fun as the first one.